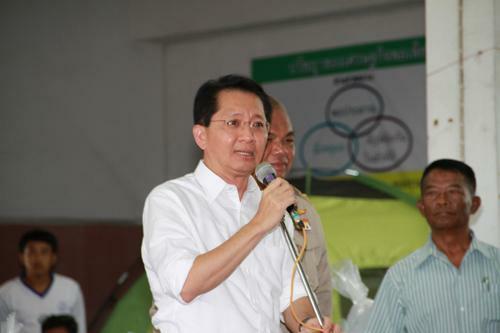 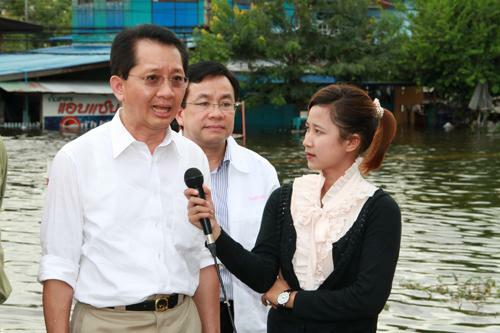 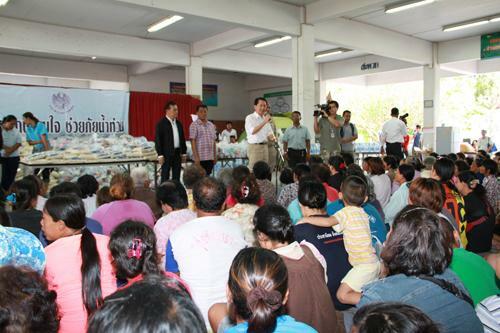 Mr. Thirachai Phuvanatnaranubala, Finance Minister, together with his team, visited and distributed the consumption good to help flood victims and gave an interview to the press of ?? 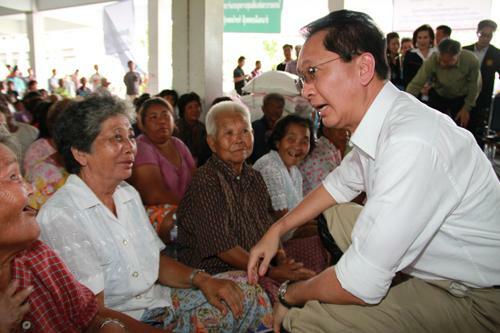 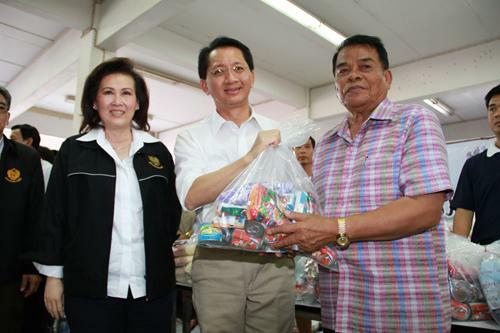 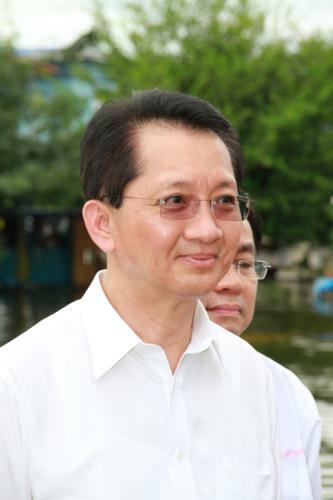 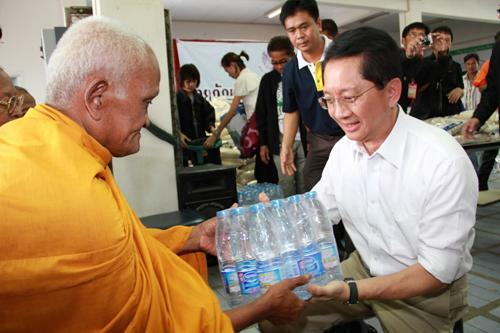 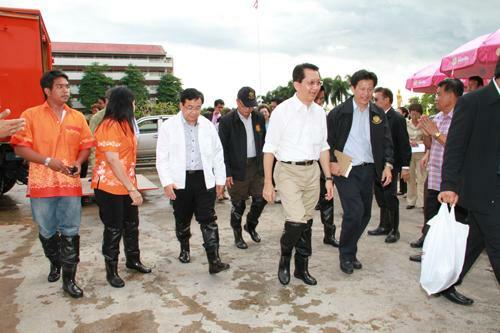 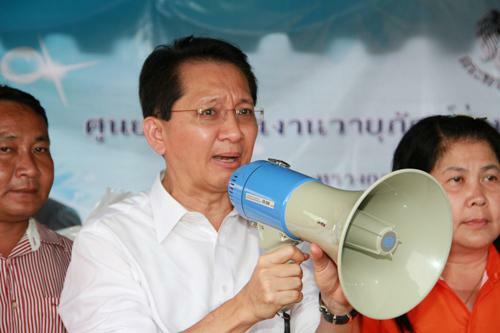 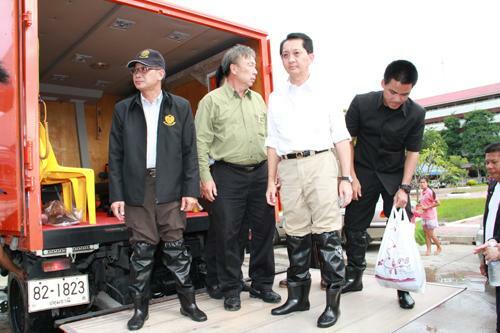 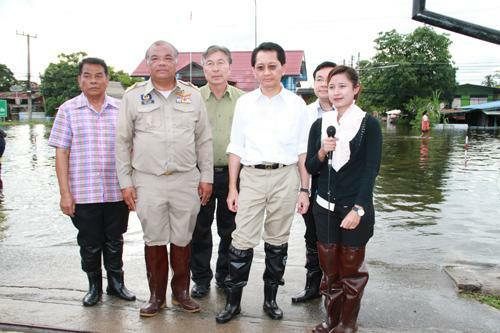 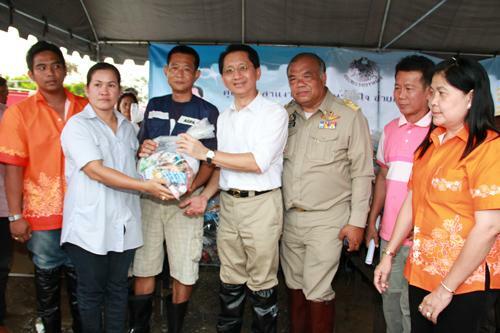 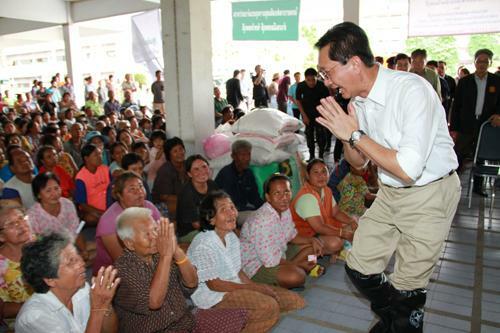 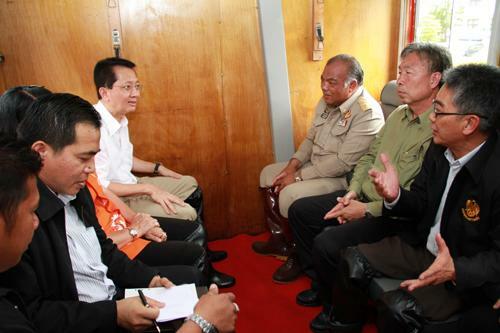 ?Power of Thais to Help Flood Victim? 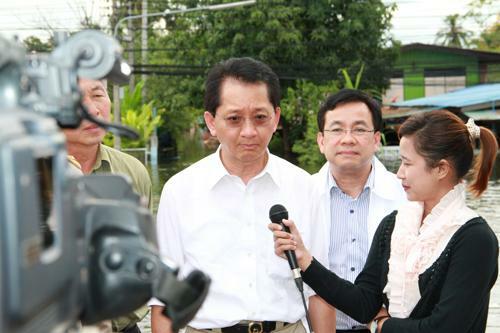 ?� TV Show, broadcasted on NBT focusing on the solution guidelines under the government policy, at Vocational College and Preeda Village, Lopburi Province, October 7 2011.